$135 Dinner, Investigation and sleepover. The Shanley is my favorite location!! I have investigated this hotel for many years now and never am disappointed. It is warm and welcoming and very active!! Come meet the spirit for yourself!! 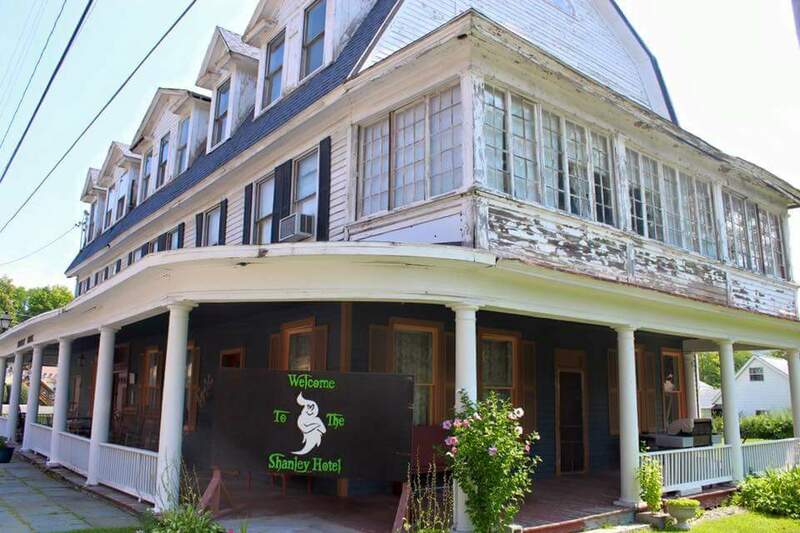 "You are invited to Karen Tatro~Spirit Medium at the infamous Shanley Hotel, in Napanoch, NY. Explore history and hauntings with them, and for the truly adventurous, spend the entire night!" 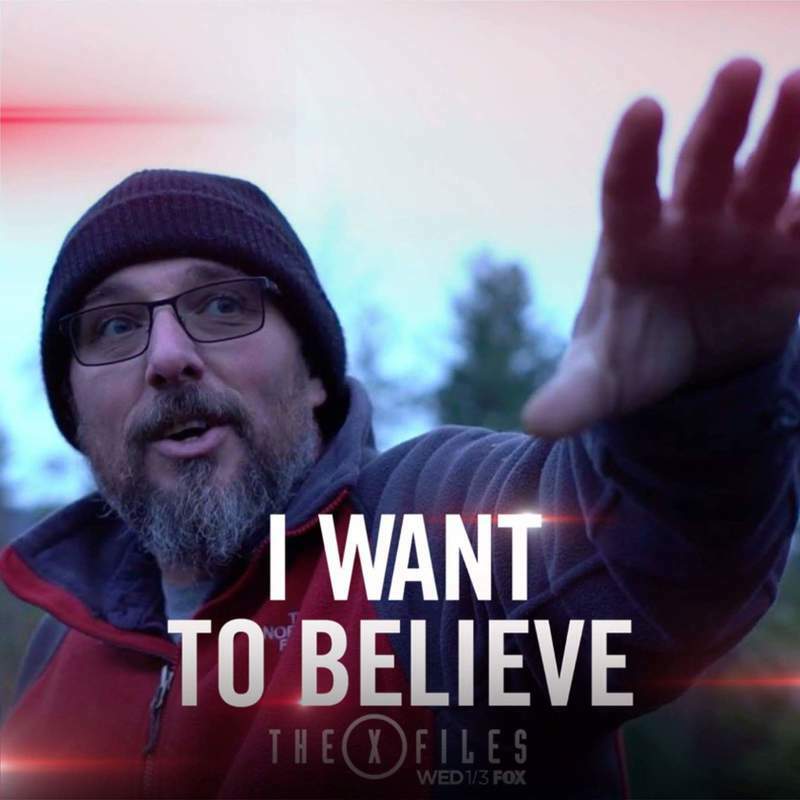 I have always had a connection with the spirit world. From the time I was a small child, I could see, hear and feel the presence of spirits and knew beyond my intellect that the Divine Spirit world existed. I have often described my life as having, "one foot on Earth and one in the Clouds". I embrace and share my abilities for the purpose of inspiration, wisdom, and healing. Please note that Tickets are non-refundable. Due to keeping our prices low for events and often turning people away, as events become sold out, we cannot refund tickets if you are unable to attend. If the event is canceled due to un-forseen circumstances, a new date will be provided. If you are unable to make that date, you may use your credit to attend other events or services by Karen. We are unable to refund events. In order to keep the prices affordable, accommodation tickets are sold with the awareness that we will be filling each room with guests. Our goal is to not bunk total strangers and will assign people rooms based on how many group tickets are purchased together. Most rooms are Double Occupancy and some are larger to accommodate 4. So if there are two of you, you will have a room of your own. (*If you purchase a single ticket, you will be bunked with other guests in a room. If you wish to come alone, but want a private room, you will have to purchase two tickets.) Please contact me first, as some rooms have single beds. County, New York. It consists of many rooms, a hidden basement room, and a former bordello. inhabitants and events at the hotel. and feelings of joy/sadness. The 'Bordello' is considered the most active place in the Hotel.